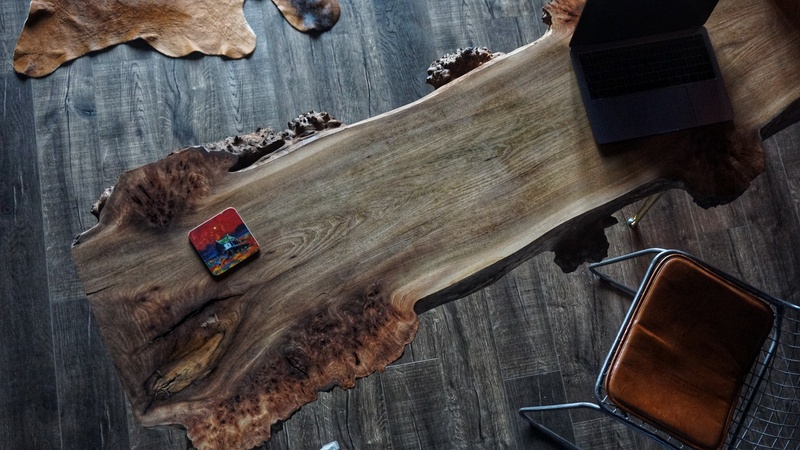 You can be as creative as you like with your photos, we just love seeing our pieces in your homes. Competition closes 22nd December 2018 and the winner will be announced on Instagram after this date. T&C’s apply. 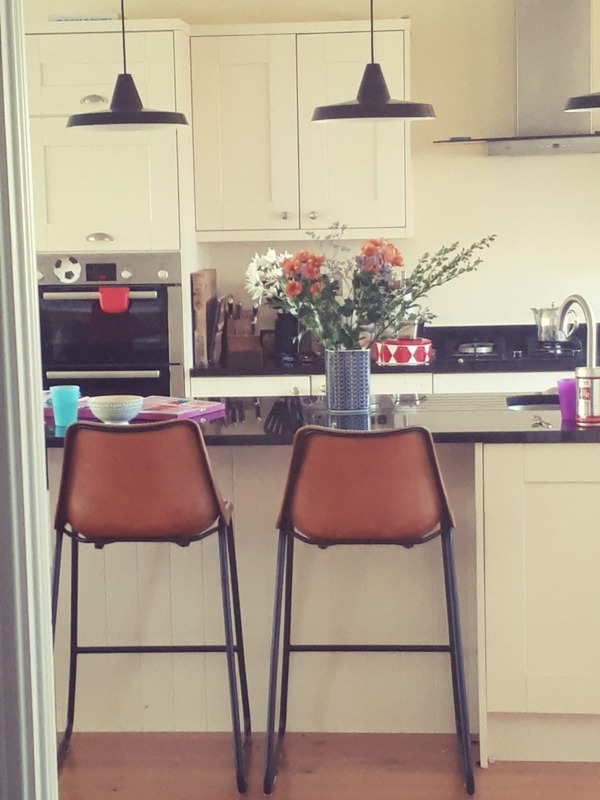 Example image - From Anne Van Geelan from the Republic of Ireland she recently sent us this picture of our Tan Road House Bar Stools in their lovely Kitchen.